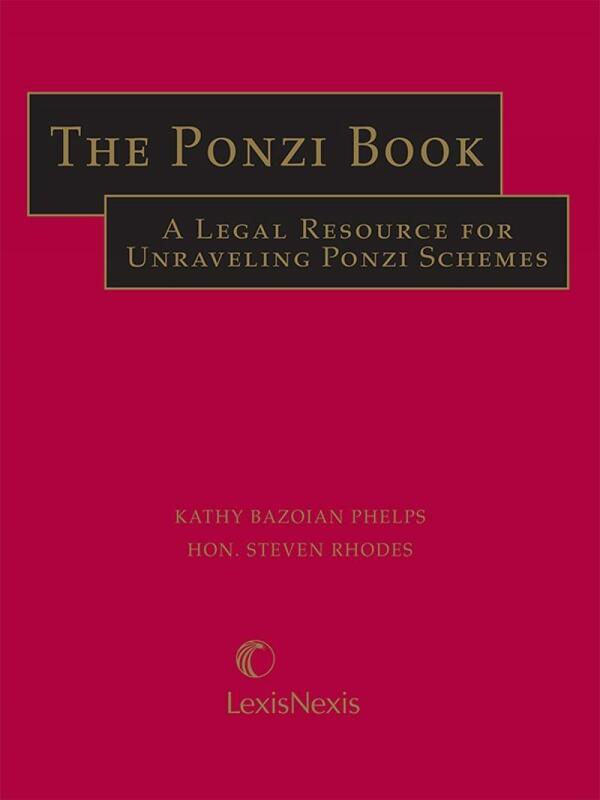 A comprehensive guide to the complex issues that arise in Ponzi cases. Covering virtually all legal issues relating to unwinding Ponzi schemes, The Ponzi Book is relevant and timely, given the increased exposure of Ponzi schemes and the substantial litigation that has ensued in the quest to find assets and to make investors whole. 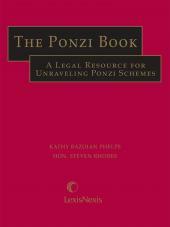 Designed to be a comprehensive guide to the complex issues that arise in Ponzi schemes, The Ponzi Book includes a thorough legal analysis to support competing claims and defenses of affected parties, and contains a sophisticated discussion of the administrative practicalities that arise in Ponzi cases. See what other experts are saying about The Ponzi Book. Both practitioners in the field and parties affected by a Ponzi scheme can benefit from the comprehensive coverage of issues in The Ponzi Book. Several chapters are dedicated to increasingly common fraudulent transfer claims (clawbacks) and preference claims arising in Ponzi schemes, along with the defenses that investors, brokers and others can assert to those claims. 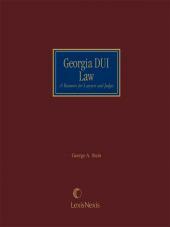 The book also includes a detailed discussion of a broad array of litigation claims that can be pursued against any type of defendant with culpability or liability due to its involvement in a Ponzi scheme. Separate chapters are dedicated to each of the complicated legal issues of deepening insolvency, standing, and in pari delicto as they arise in Ponzi litigation. Since Ponzi schemes usually involve related criminal proceedings, the book also covers Fifth Amendment and other privilege issues as well as a detailed analysis of what happens to competing claims for assets in parallel insolvency and criminal proceedings. For those seeking to recover assets, several chapters discuss prejudgment remedies available to freeze assets, contempt proceedings, and service issues both internationally and domestically. The ultimate end game for claimants and those administering the unwinding of a Ponzi proceeding is the claims and allowance and distribution process, and this book offers a sophisticated review of differing approaches and methodologies available in the claims review process. Finally, the highlights of recent changes in the tax laws relative to tax relief for Ponzi victims are covered to raise awareness of these issues for victims and their tax advisors. Kathy Bazoian Phelps is a partner at the law firm of Diamond McCarthy LLP in the firm’s Los Angeles office. She obtained her undergraduate degree from Pomona College in 1988, and her law degree from the University of California at Los Angeles in 1991. She was admitted to the California Bar in 1991. She represents trustees and receivers, debtors, secured and unsecured creditors, and creditors' committees in bankruptcy cases and has extensive litigation experience representing both plaintiffs and defendants in a wide variety of bankruptcy litigation matters. She frequently represents operating and liquidating trustees in cases pending in the United States Bankruptcy Court as well as receivers in the United States District Court and the Superior Court of the State of California. She is recognized by peers for her ability to trace and recover assets in large-scale complex cases and for her familiarity with all issues arising in Ponzi cases. She has developed a specialty in representing bankruptcy trustees and receivers in litigation involving fraudulent activities and has been lead counsel in large-scale litigation involving recovery of assets in Ponzi scheme cases. Her recent publications include: Handling Claims in Ponzi Scheme Bankruptcy and Receivership Cases, 42 Golden Gate U. L. Rev. 567 (2012) ; What Do You Do When the Feds Come For Your Assets? Third-Party Claims in Forfeiture Proceedings, American Bar Association Business Law Section's Online Resource, Business Law Today (June 21, 2012) ; Supplementing the Tools in the Trustee's Toolbox, NABTalk, The Journal of the National Conference of Bankruptcy Trustees (Spring 2012) ; and Liability of Professionals and Insiders in Ponzi Schemes, 27 CEB Cal. Bus. L Prac. __ (Winter 2012). She is currently the editor of Receivership News. She is also a member of the Board of Directors and secretary of the Los Angeles/Orange County Chapter of the California Receivers' Forum; a member of the Board of Directors of the National Association of Federal Equity Receivers; a member of FraudNet; and a member of Financial Lawyers Conference, American Bankruptcy Institute, National Association of Bankruptcy Trustees, Los Angeles Bankruptcy Forum, Los Angeles County Bar Association, the Beverly Hills Bar Association, and the Armenian Bar Association. She served on the Insolvency Law Committee for the State Bar of California from 2000 to 2003. She has lectured widely and written on bankruptcy and receivership matters for, among other organizations, the American Bankruptcy Institute, the National Association of Bankruptcy Trustees, the Association of Insolvency and Restructuring Accountants, the International Association for Asset Recovery, and the American Bar Association. Judge Steven Rhodes has been a United States Bankruptcy Judge in the Eastern District of Michigan since 1985, serving in Detroit. He was chief judge of the court from 2002-2009. He has served two terms on the Bankruptcy Appellate Panel of the Sixth Circuit, 1997-2004 and 2008-2011. He was also chief judge of the Bankruptcy Appellate Panel from 2002-2004. Before his service as bankruptcy judge, he was a United States Magistrate in the Eastern District of Michigan from 1981-1985. Before that, he was in private practice (1977-1981) and served as an Assistant United States Attorney (1974-1977). He was also a law clerk to the Honorable John Feikens, United States District Judge for the Eastern District of Michigan (1973-1974). His undergraduate degree is from Purdue University in Mechanical Engineering in 1970 and his law degree is from the University of Michigan Law School in 1972. In law school, he served as an editor of the Michigan Law Review. He was an adjunct professor at the University of Michigan Law School from 1992-2003, teaching bankruptcy law, and at the University of Detroit Law School in 1986, teaching ethics. From 1994-1996, he was an Associate Editor for the American Bankruptcy Law Journal, published by the National Conference of Bankruptcy Judges. In 1995, he was inducted as a fellow of the American College of Bankruptcy. From 2002 to 2004, he served as Chair of the National Conference of Bankruptcy Judges Endowment for Education. From 2005 to 2009, he was Vice President for Research of the American Bankruptcy Institute and on its Executive Committee. On April 3, 2009, the ABI awarded him its 2009 Distinguished Service Award. He is currently serving on the Board of Governors of the National Conference of Bankruptcy Judges and on the Judicial Council of Sixth Circuit. 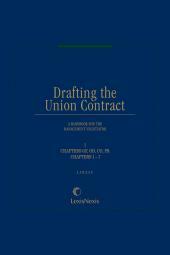 His publications include The Ethical Obligations of a Chapter 7 Trustee, 80 AM. BANKR. L.J. 147 (2006);A Preview of "Demonstrating a Serious Problem with Undisclosed Assets in Chapters 7 Cases," 2002 No. 5 (May) Norton Bankr. L. Advisor 1; An Empirical Study of Consumer Bankruptcy Papers, 73 AM. BANKR. L.J. 653 (Summer 1999); Eight Statutory Causes of Delay and Expense in Chapter 11 Cases, 67 AM. BANKR. L.J. 287 (Summer 1993). He has spoken at numerous conferences and seminars on bankruptcy law and practice sponsored by the Federal Judicial Center, the National Association of Bankruptcy Judges, the National Association of Bankruptcy Trustees, the National Association of Chapter Thirteen Trustees, the American Bankruptcy Institute, the American Bar Association, the Commercial Law League, the Turnaround Managers Association, the Association of Insolvency and Restructuring Accountants, the United States Trustee Program, the Byrne Judicial Clerkship Institute at Pepperdine Law School, the Michigan Institute for Continuing Legal Education and several other state and local bar organizations. 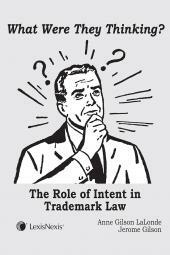 2.02 Meaning of "to Hinder, Delay or Defraud"
19.02 International Discovery: The Hague Convention or the Civil Rules?